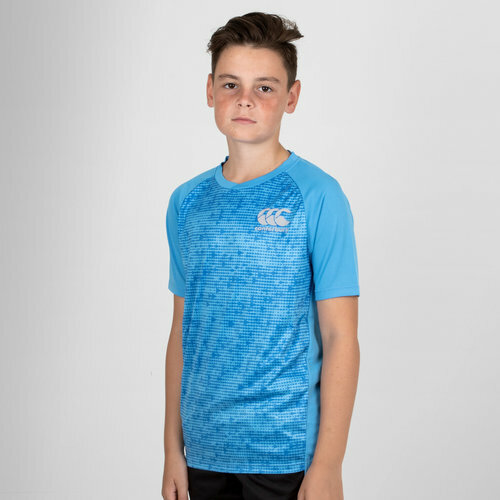 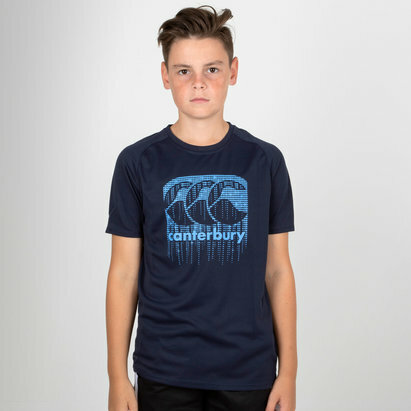 No matter where you're training, make sure you can perform to your best in this Vapodri Superlight Kids Graphic T-Shirt in an Azure Blue colour from Canterbury. 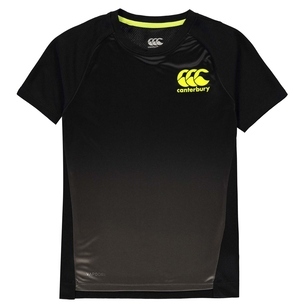 The mesh back panel and sleeves also aids breathability whereas the cut of this t-shirt ensures superior fit for deltoid muscle groups. 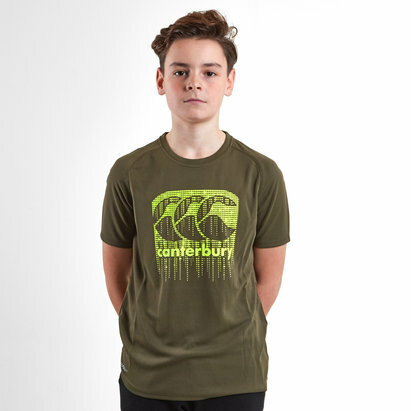 A low profile collar for performance fit makes this tee ideal for larger necks and raglan sleeves for a comfort fit.